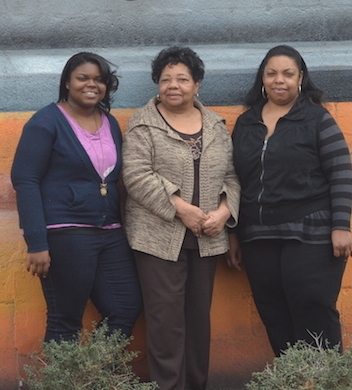 Mrs. Jacklyn Walker (center) with her daughter Sebrina Sims (right), a Charis homeowner, and her granddaughter. Born and raised in South Atlanta, Mrs. Walker has been intentionally neighboring there for many years. Making Housing Happen exists because of Bob Lupton. Bob is the founder of FCS Urban Ministries, and I had heard him tell a certain story so many times, I practically had it memorized. 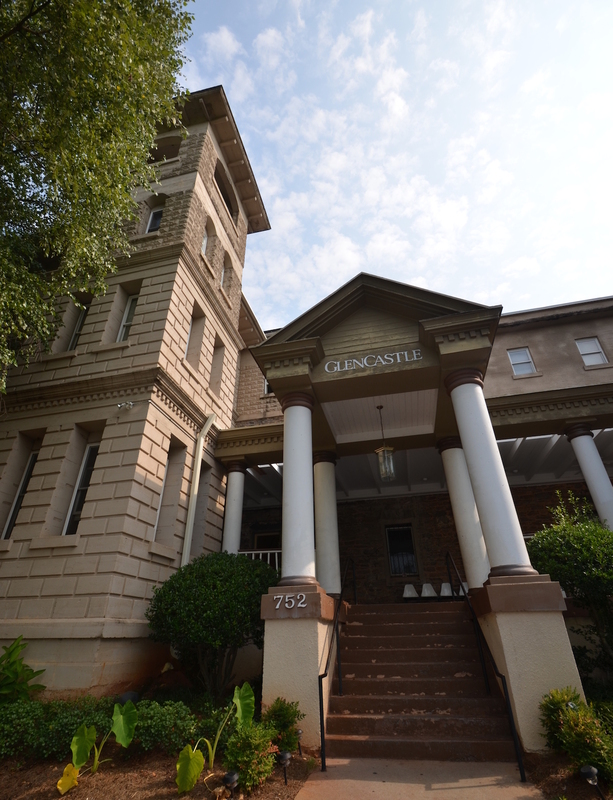 It was the story of his role in turning the Atlanta Stockade — formerly a notorious prison – into GlenCastle: 67 beautiful and affordable loft apartments. The story of GlenCastle — transformed from a notorious former prison into beautiful apartments — was the inspiration for the book Making Housing Happen: Faith-based Affordable Housing Models. GlenCastle was just the start of FCS’ housing ministry. Charis Community Housing works hand-in-hand with FCS as part of the organization’s overall community development efforts. According to Jim Wehner, who joined Charis as executive director in 2008, FCS got its start in the Grant Park area of Atlanta. Bob Lupton moved there in the early 1980s, working with young men in the juvenile detention system as part of Youth for Christ. Relationships are still at the heart of FCS and Charis, which get to know one neighborhood at a time. Once FCS identifies an area, four to six individuals or families (staff members and community chaplains) are recruited to move into the neighborhood and to look for long-time residents who already are “living with purpose” there. The FCS families are encouraged to listen and learn from these residents and to join them in intentionally neighboring the community. “Together, they become part of its fabric and work toward strengthening the neighborhood,” explains Christy Taylor, assistant director of community development. Meanwhile, Charis staff work on finding properties that can be transformed into affordable homes, and help residents empower themselves to address challenges. Part 2 will explain more about how Charis works.